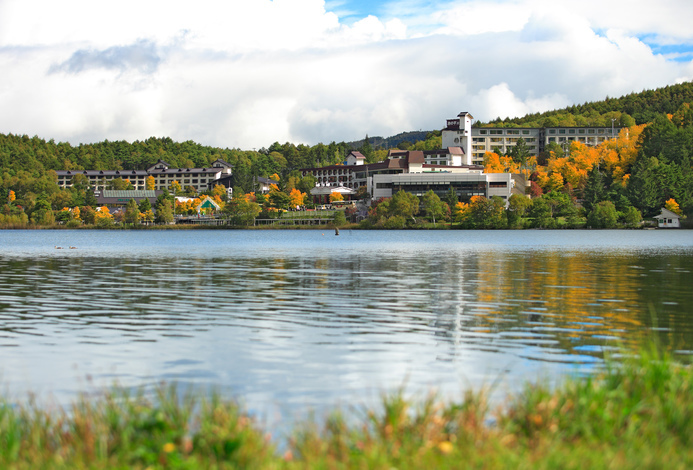 Full of pure natural water, fresh air and soothing greenery, Tateshina highland is an area with beautiful larch and white birch forests, and shows a different face for each season. 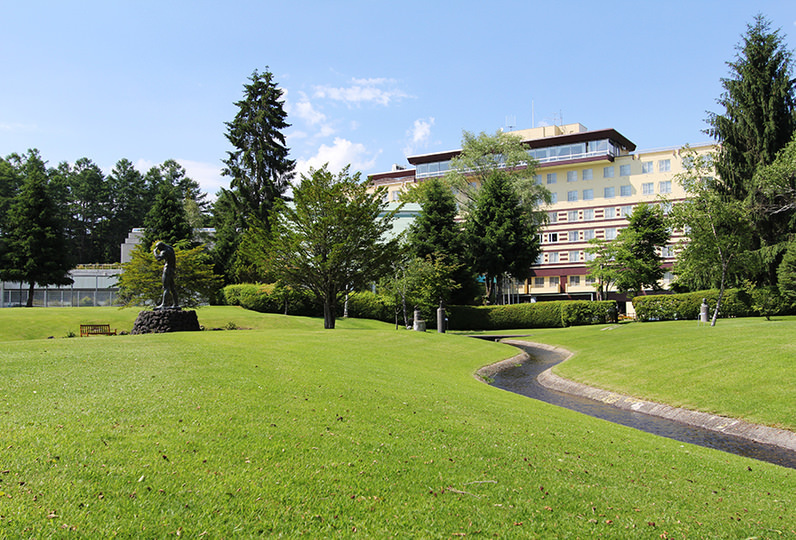 Izumigo Hotel Ambient Tateshina stands on the ridge of Lake Megamiko, and our spacious guest rooms offer views of the lake and Mount Tateshina. Rejuvenate in our bath containing the ‘koumeiseki’ natural ore that helps make the skin silky smooth, and totally unwind in our open air-bath with splendid views of the never-ending starry sky and Lake Megamiko. 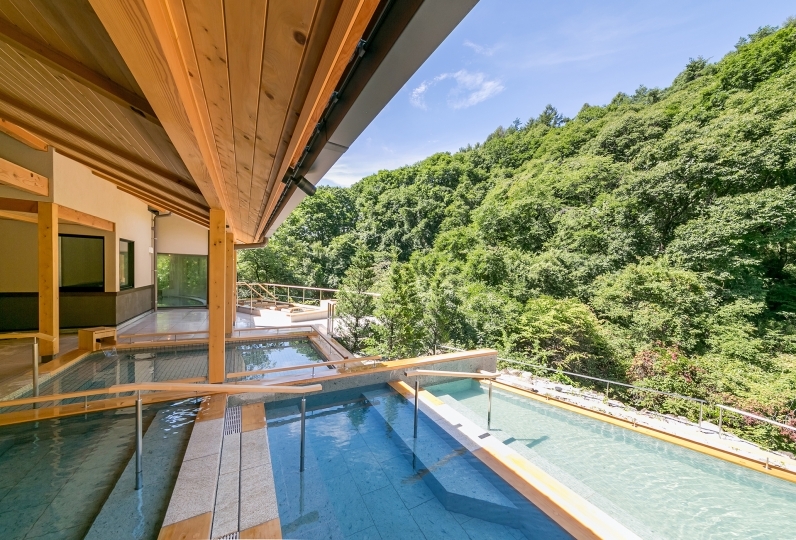 Whatever their desires, guests are sure to fulfill them here at Izumigo Hotel Ambient Tateshina. I am satisfied with a very nice room. It was a good trip! However, I think that it is better not to write that there is a DVD player. I came to see the DVD, but it was unusable because I had only a VCR. The room was large and very clean and very satisfying. I am indebted for three days. I forgot to write the questionnaire that was in my room so I will add it. Thank you for responding kindly to inquiries for e-mails in advance for Y, Mr. Y. Reservation. Also, people in the cabin attendant, thank you for arranging large and small yukata which I used on the 1st day. A teacher who showed us the starry sight observation sun and the sunrise tour. It was very good and it was a fun tour. thank you for helping me. Our French restaurant with exquisite dishes, prepared with the freshest ingredients of the local Shinshu region in each season. The restaurant also offers a view of Lake Megamiko. Special meals for children are available. A fine selection of Japanese dishes await guests with only the freshest, seasonal ingredients from the Tateshina area used. Special meals for children are available. With its wooden interior and fresh woody scents, this restaurant provides an atmosphere of relaxing strolls in the woods. Raferea offers a wide range of Japanese and Western-style dishes in a buffet style, including pasta, steaks, crabs and traditional Japanese food, such as tempura. Our signature charcoal-grilled dishes are not to be missed. The outdoor open-air bath, our pride and joy, has been renewed on May 11, 2018 to dramatically enhance guests' experience. Guests can not only stretch out in the open-air bath that smoothly integrates with the beautiful nature at an altitude of 1,550 m, but also look up and enjoy the amazing view of the romantic starry sky. This year, guests will enjoy our cypress bath with full of soothing and rejuvenating scents, in addition to the starry sky. The never-ending starry sky in the evening, the view of Lake Megamiko during the day, breathtaking views of the mountains that changes with each season...Guests can immerse themselves in this perfect harmony that our natural surroundings create, relax and rejuvenate every inch of their souls and bodies. 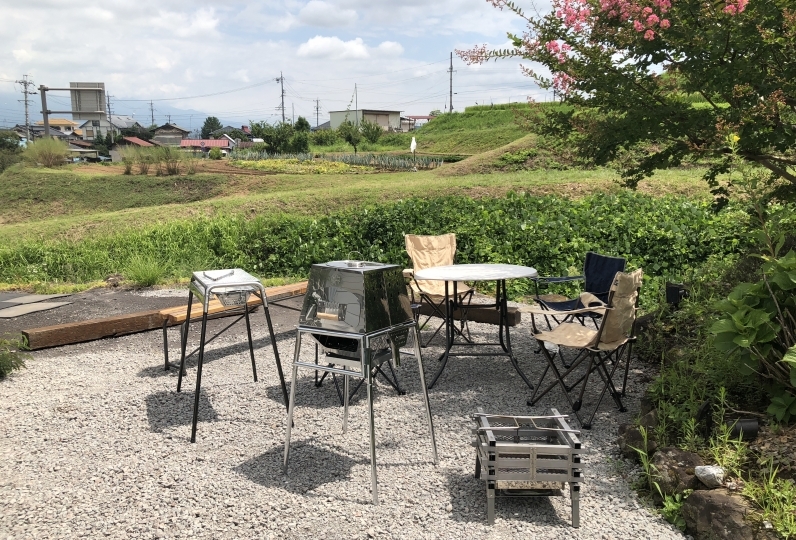 · The dinner time will be informed of arrival order. Depending on the congestion situation, there may be guidance in the two-part system at 17: 30 or 19: 30 (there may be 20: 00), too. ○ Children A: Elementary school children will be charged "70% of adult fee". ○ Child B: 4 years old and over ~ Children under elementary school age will be charged "50% of adult fee". 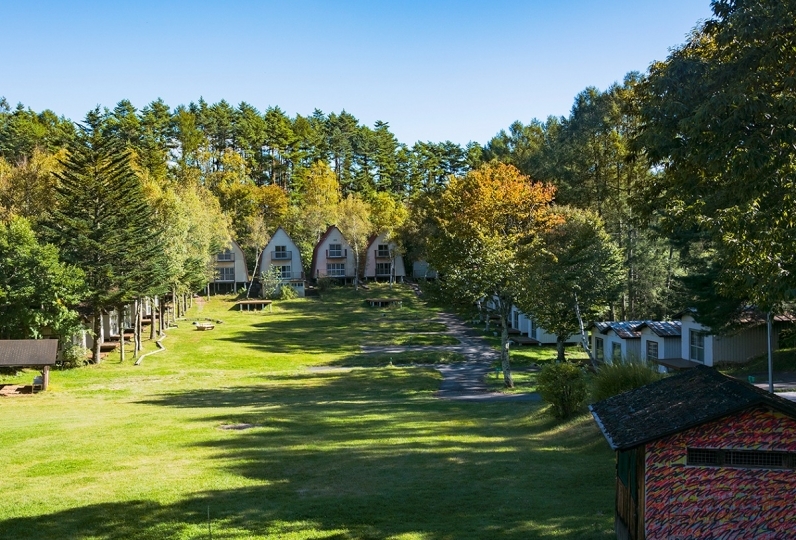 · A usage fee of 300 yen per adult (including bathing fee of 150 yen) per night will be charged. · Your reservation will be cancelled if you do not show up before the check-in time,. Please contact the accommodation facility if you will be late. Izumigo Hotel Ambient Tateshina can be reached not only by automobile, but also by train from Tokyo, Nagoya and their surrounding areas. A shuttle service is available to/from the hotel and nearest train stations (advanced reservation required). 61 of people have viewed this page within the past 24 hours.